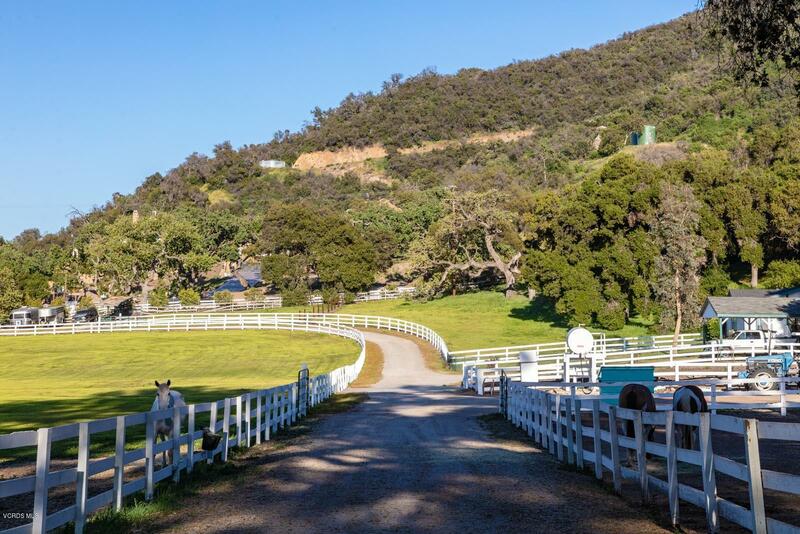 Welcome to JMJ Ranch! 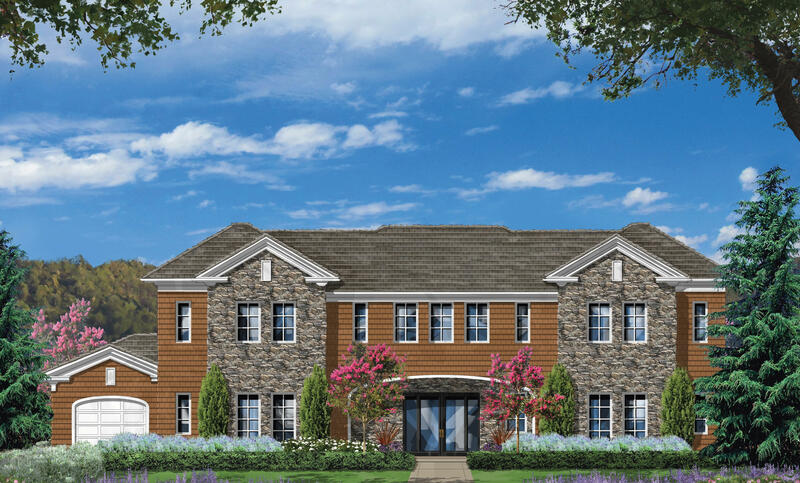 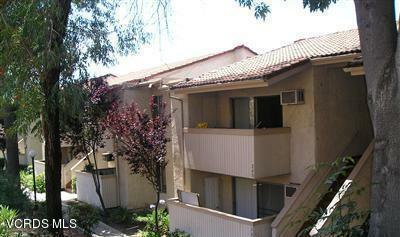 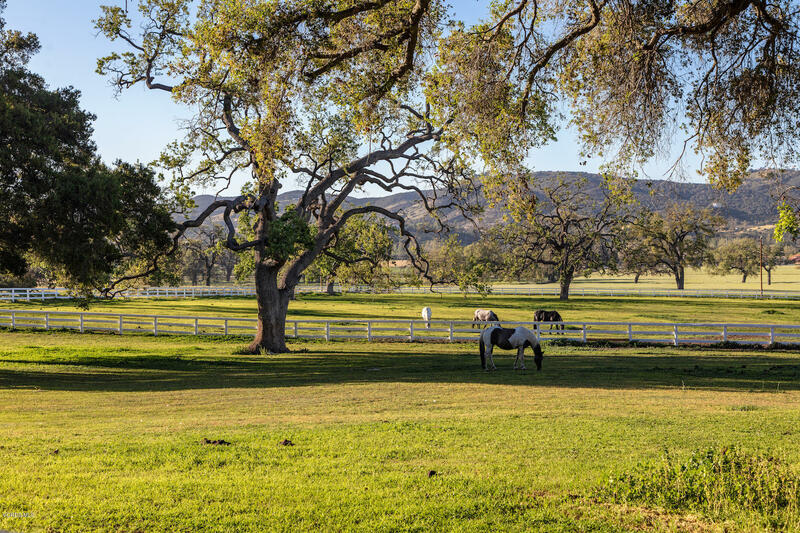 Hidden Valley is a community where serenity and privacy go hand-in-hand. 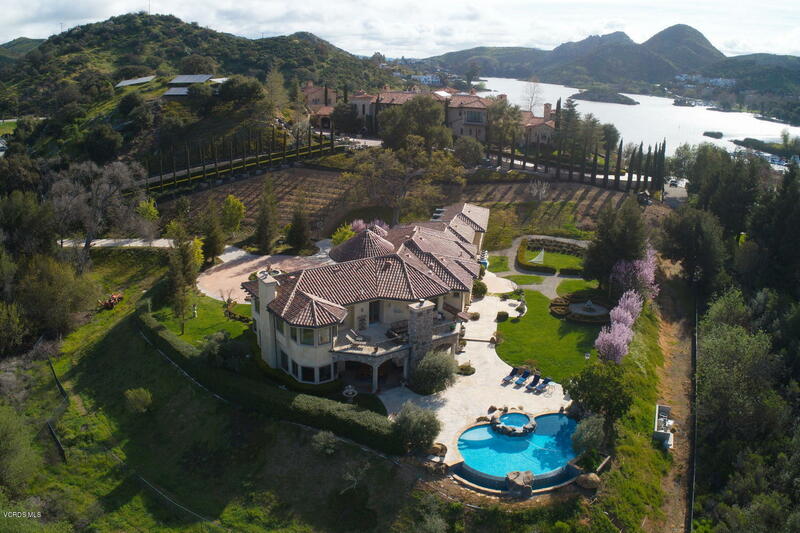 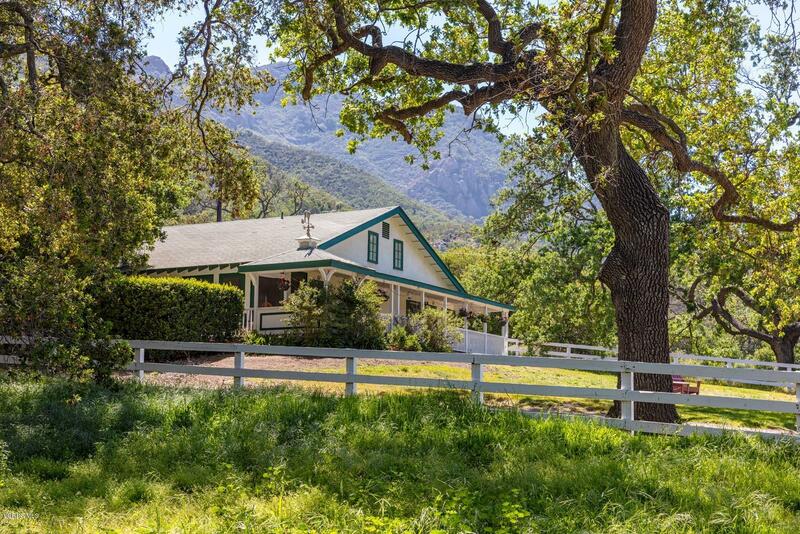 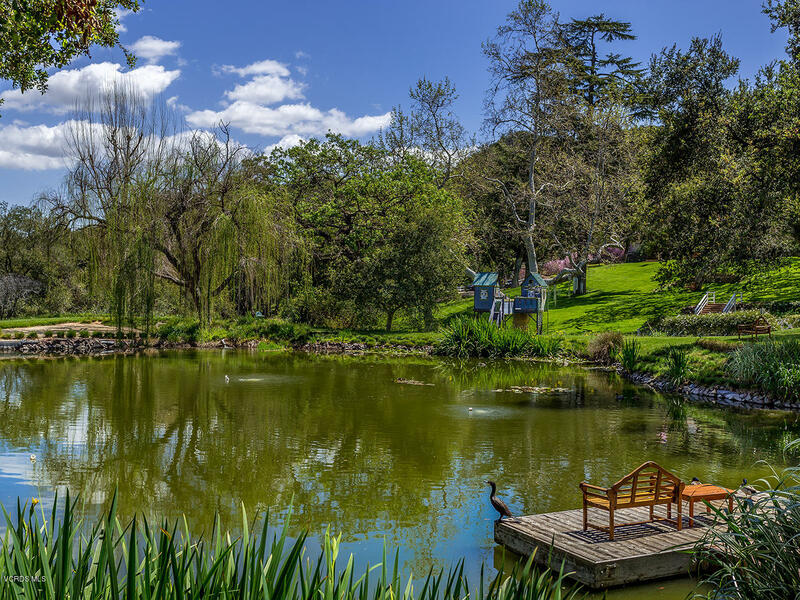 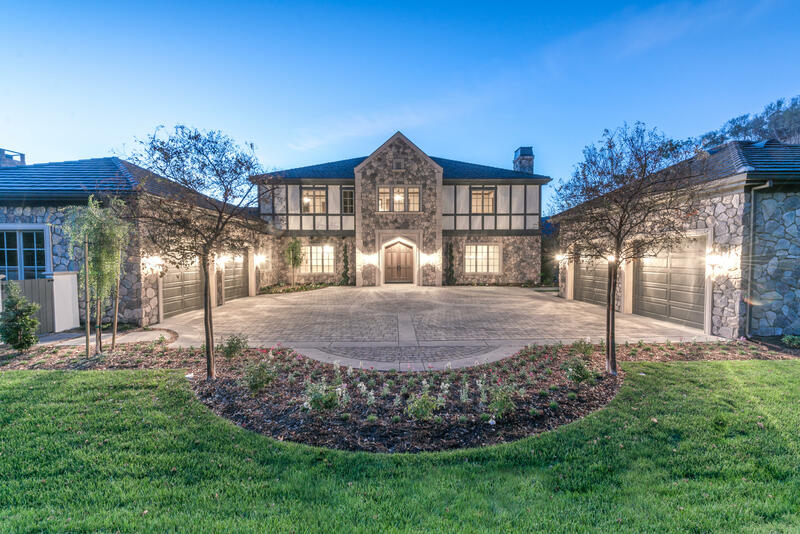 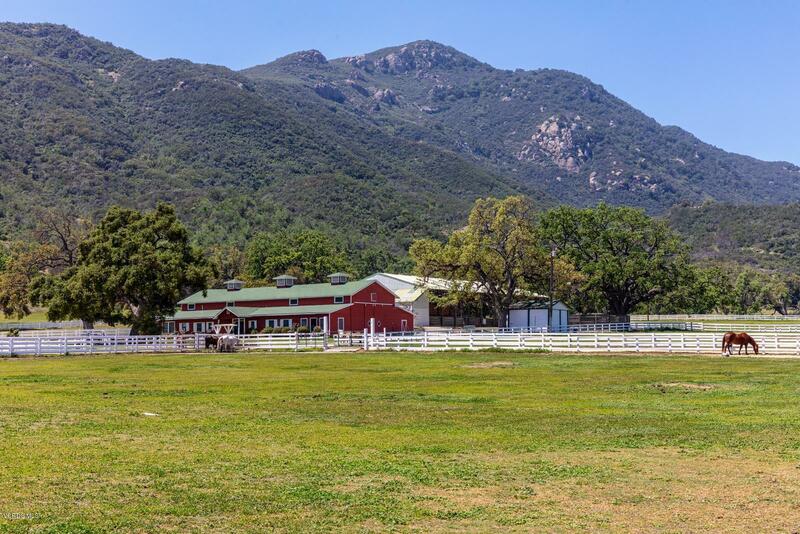 Now, on the market for the first time in over 70 years is the extraordinary over 260 acre JMJ Ranch! 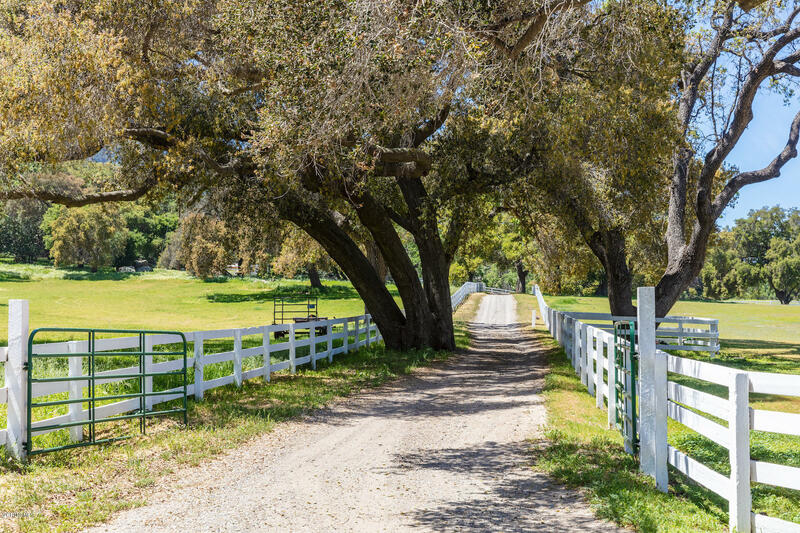 With its unspoiled beauty, unobstructed views, brilliant blue skies and wide-open rural pastures it stands as a symphony for the senses and one of the last remaining opportunities to enjoy a world of secluded luxury. 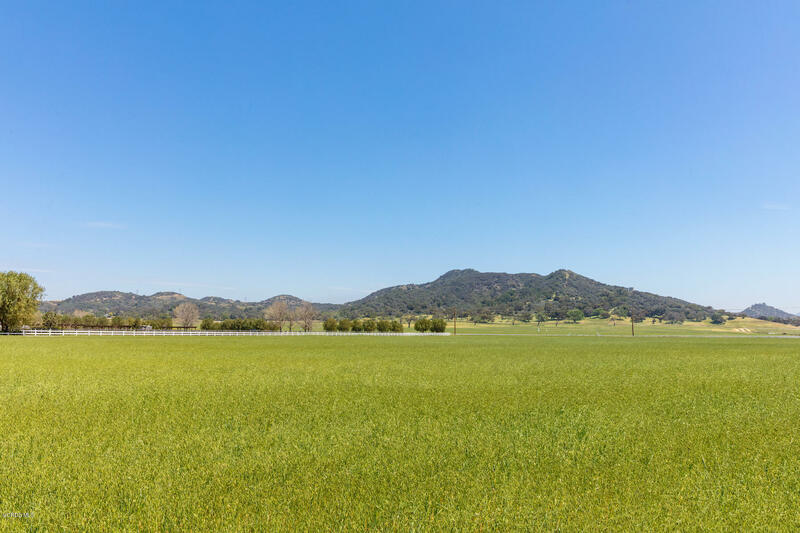 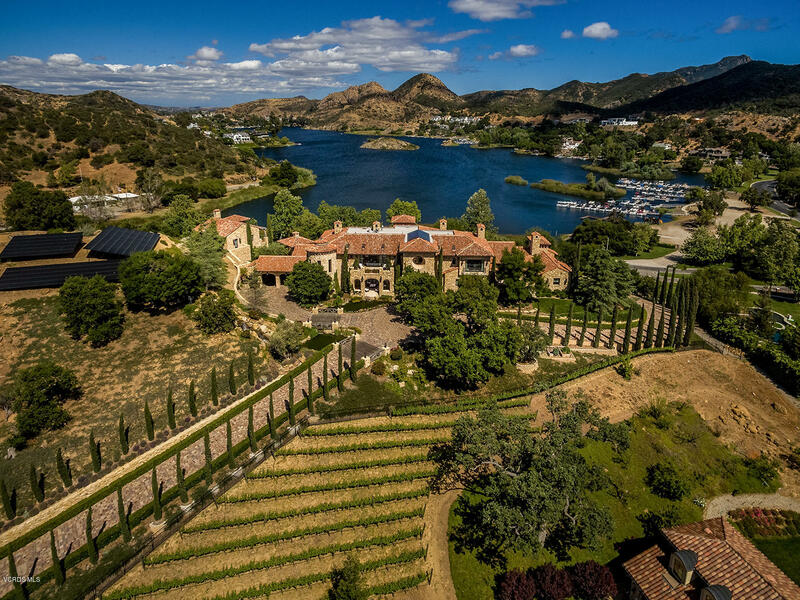 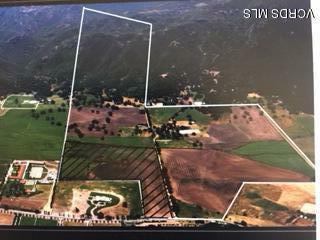 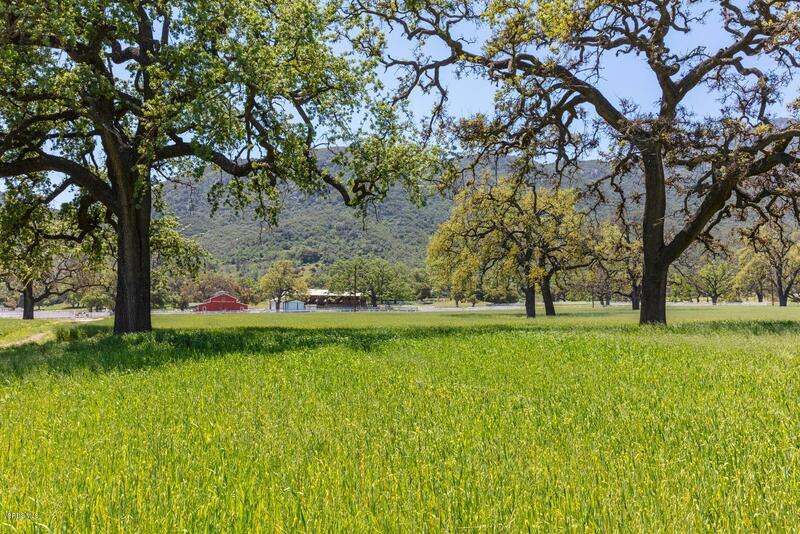 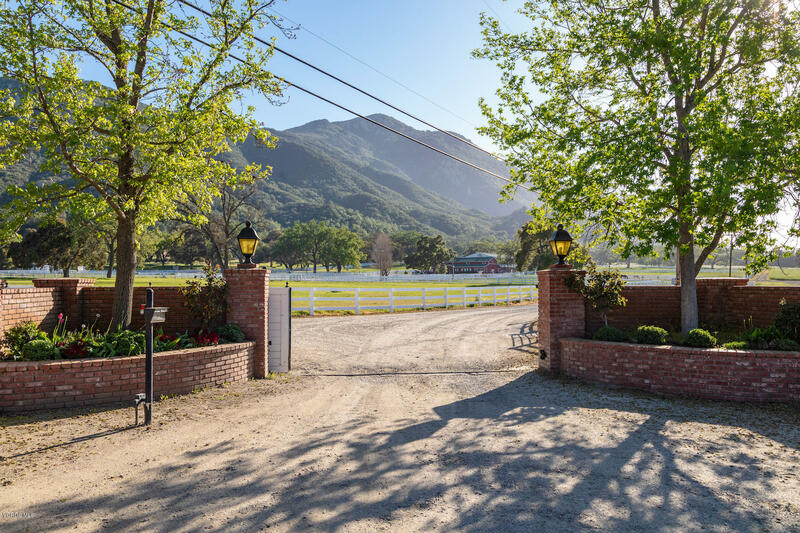 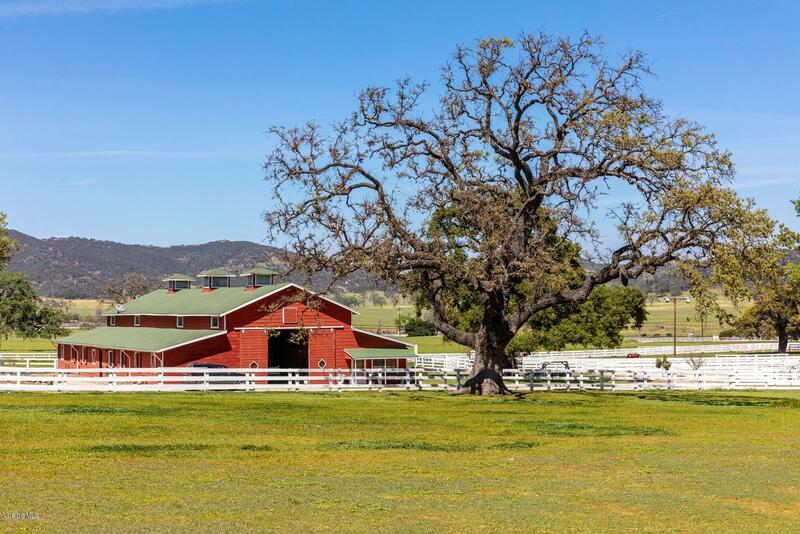 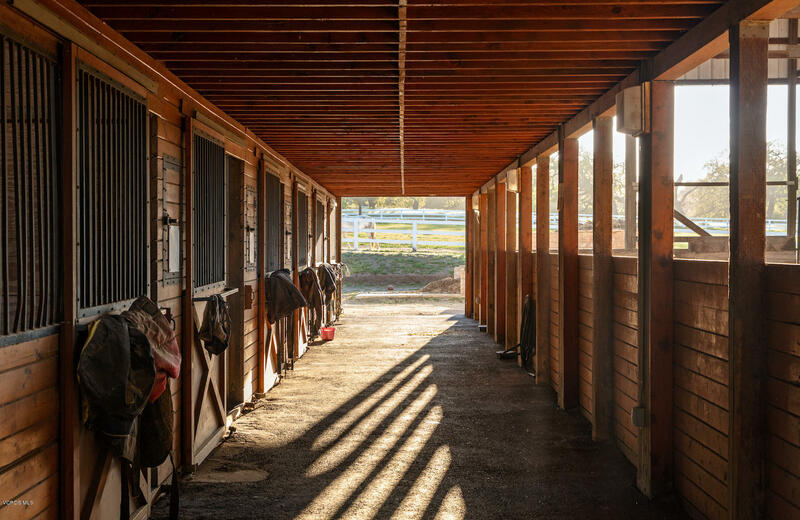 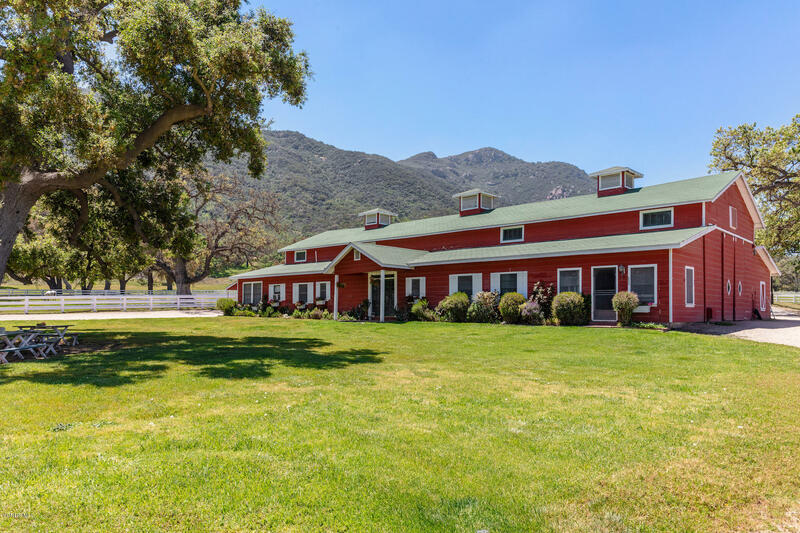 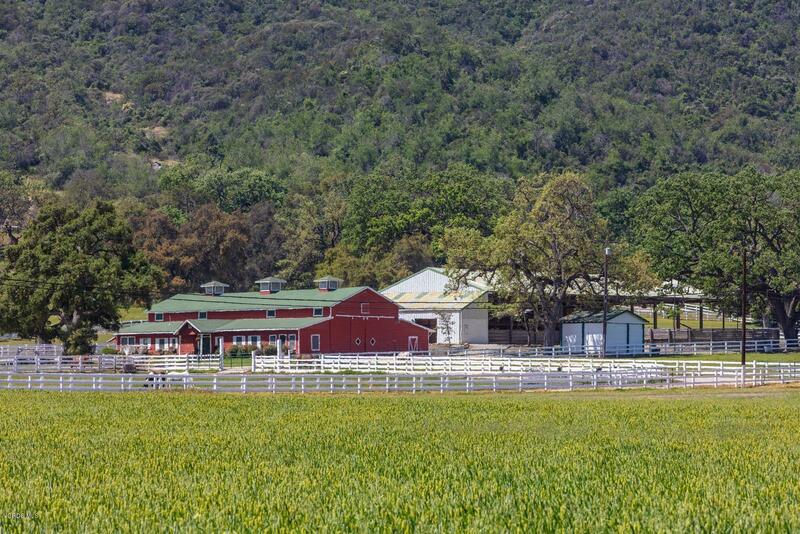 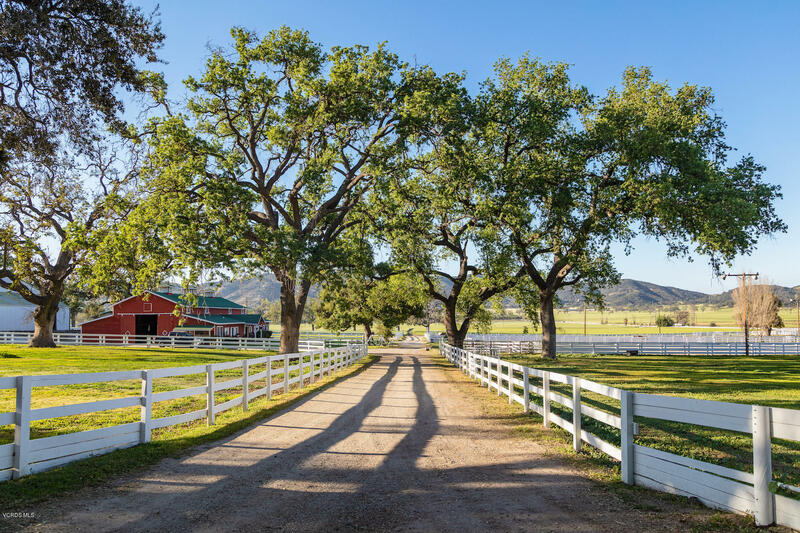 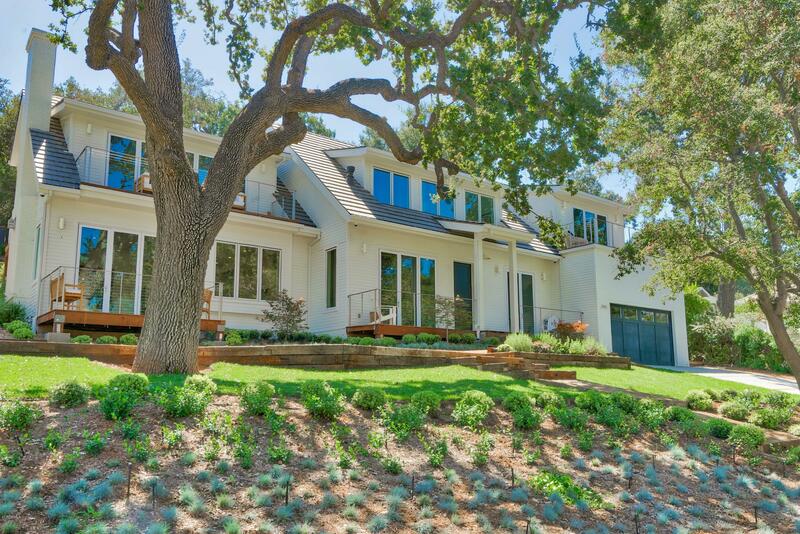 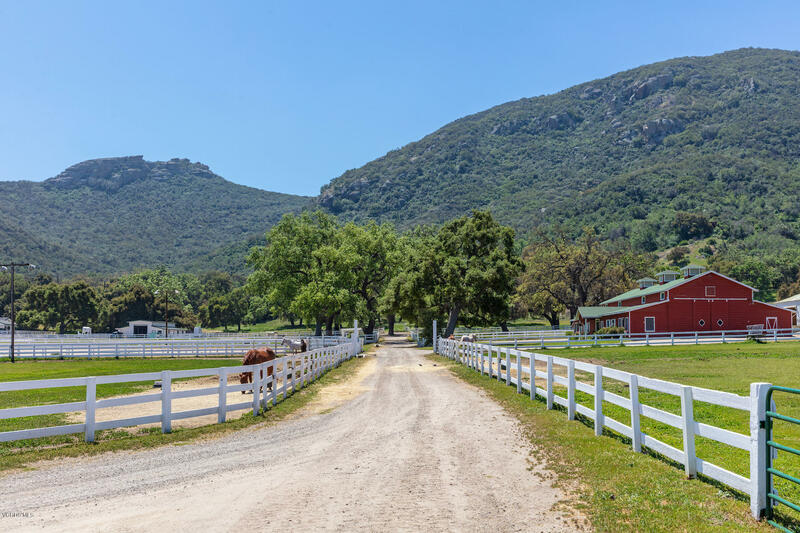 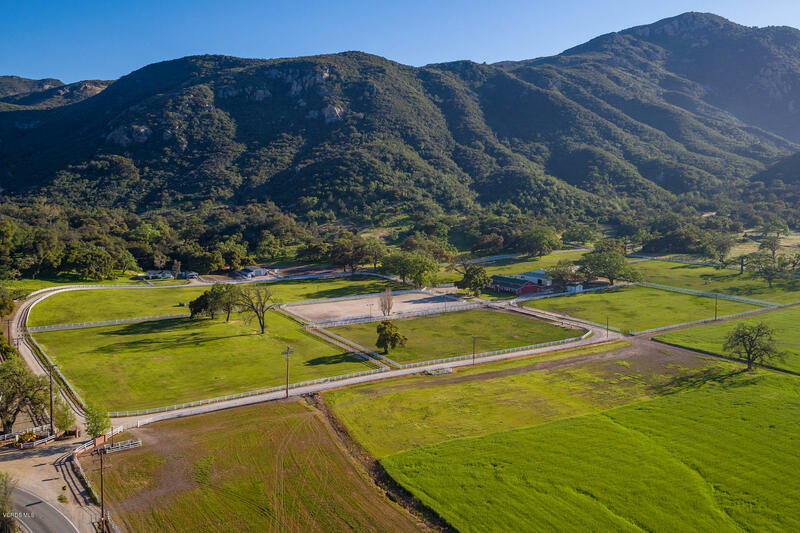 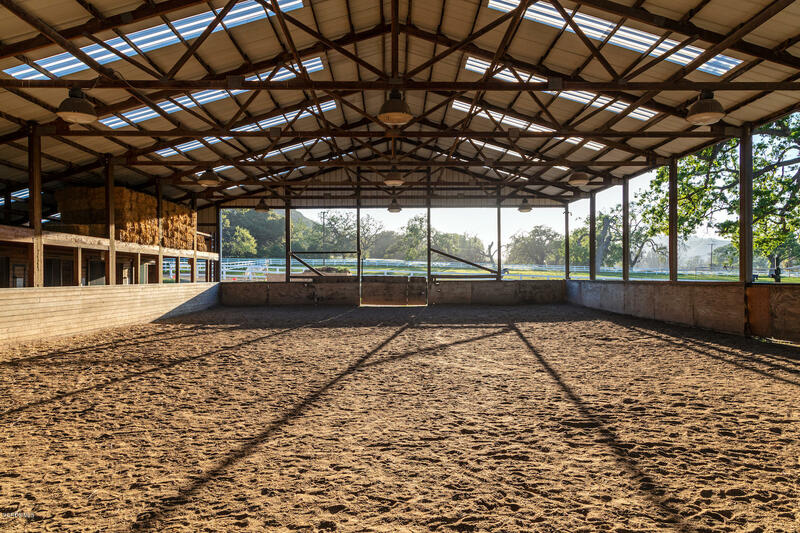 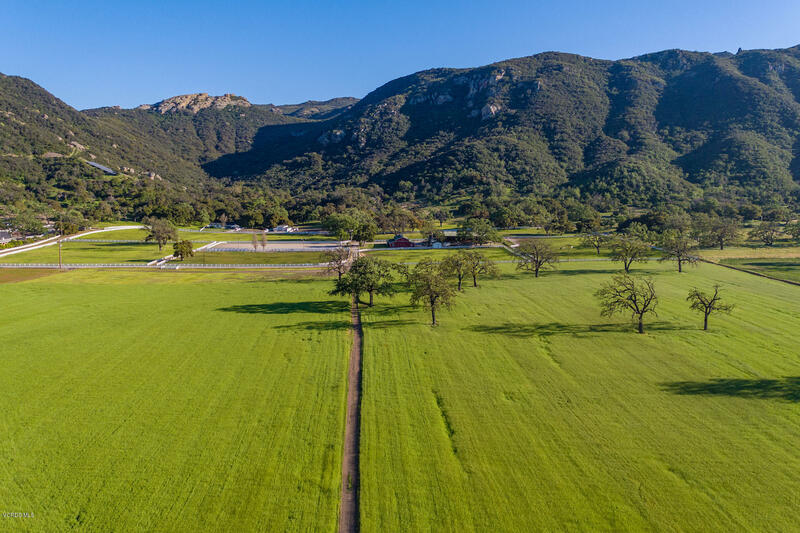 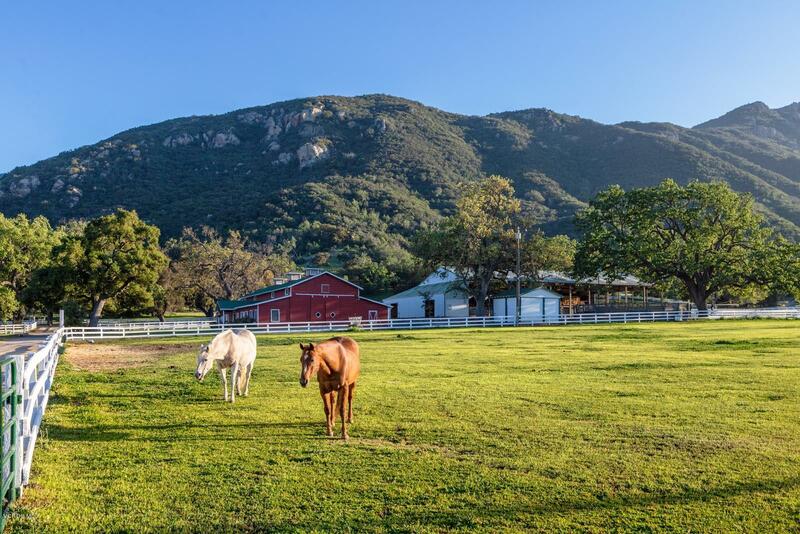 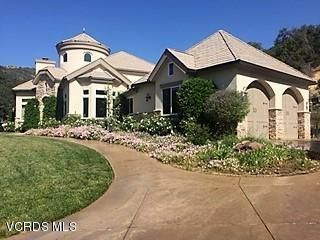 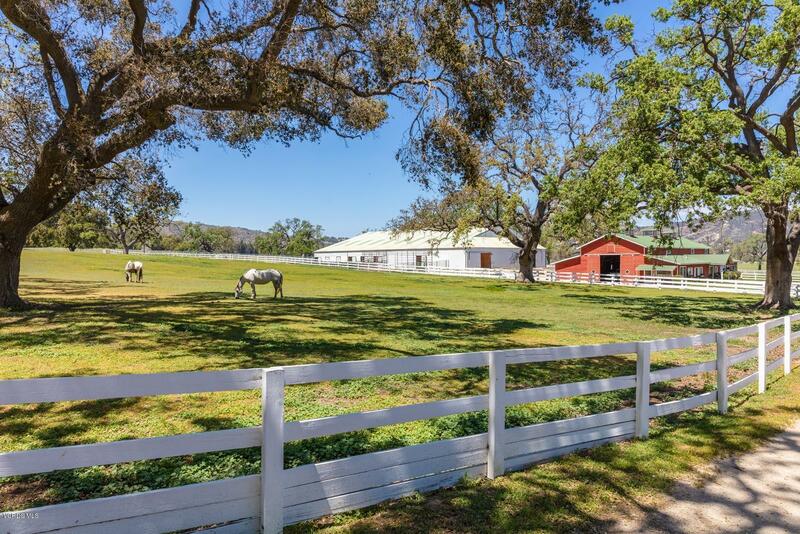 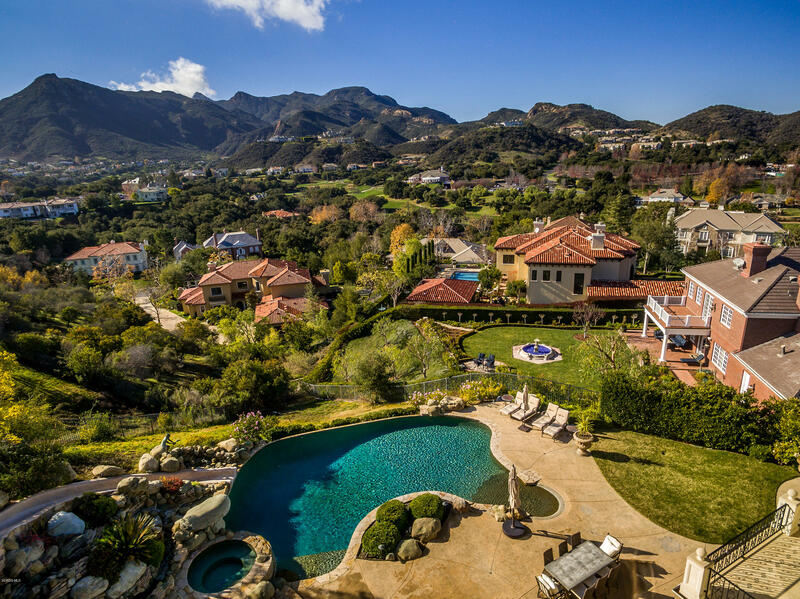 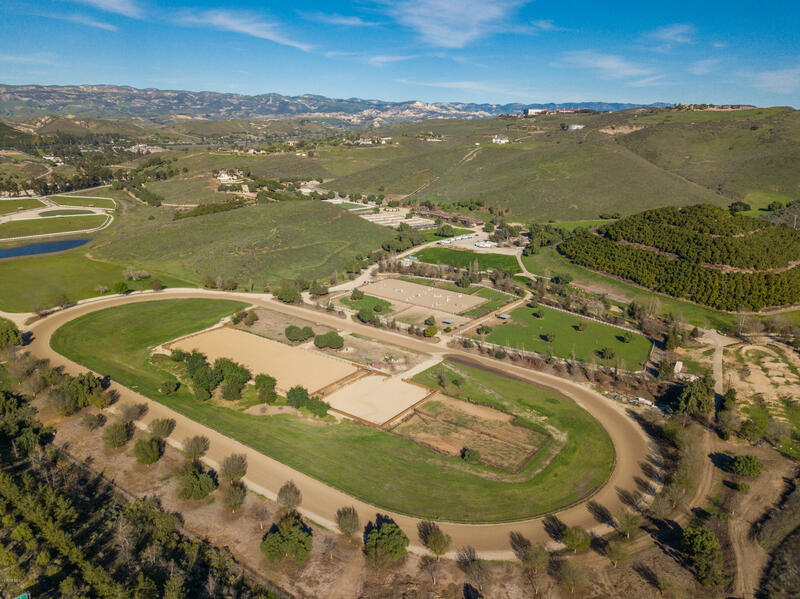 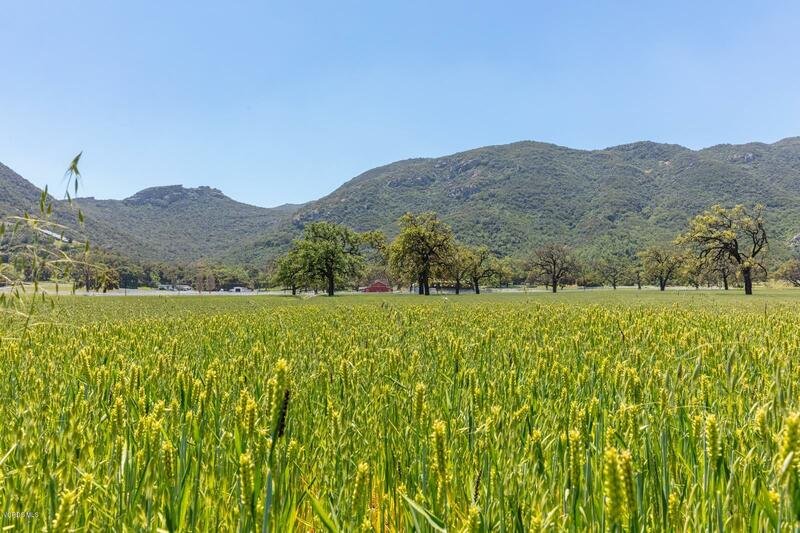 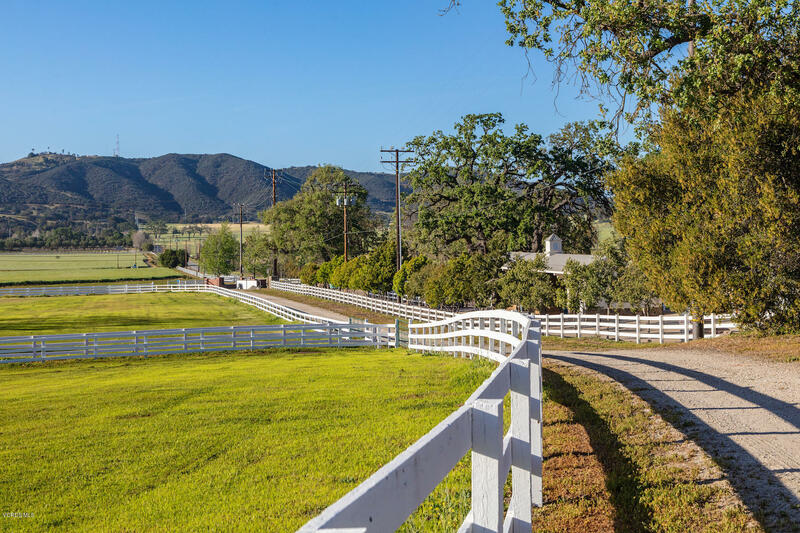 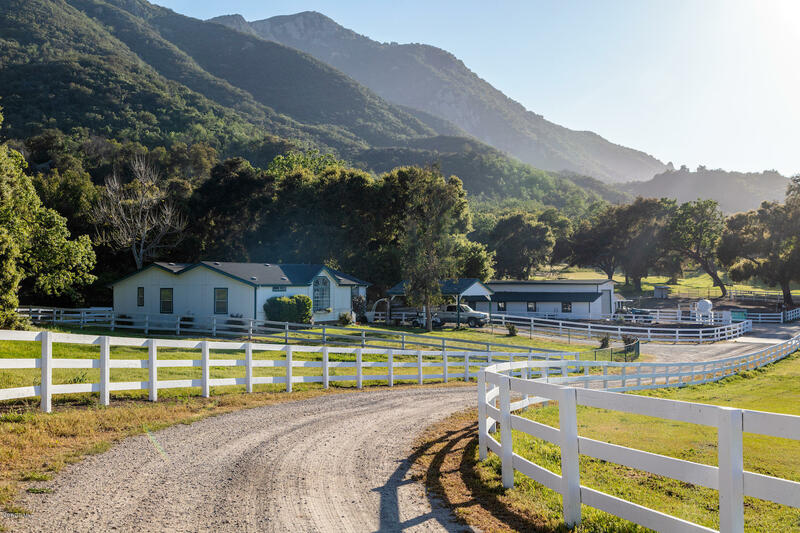 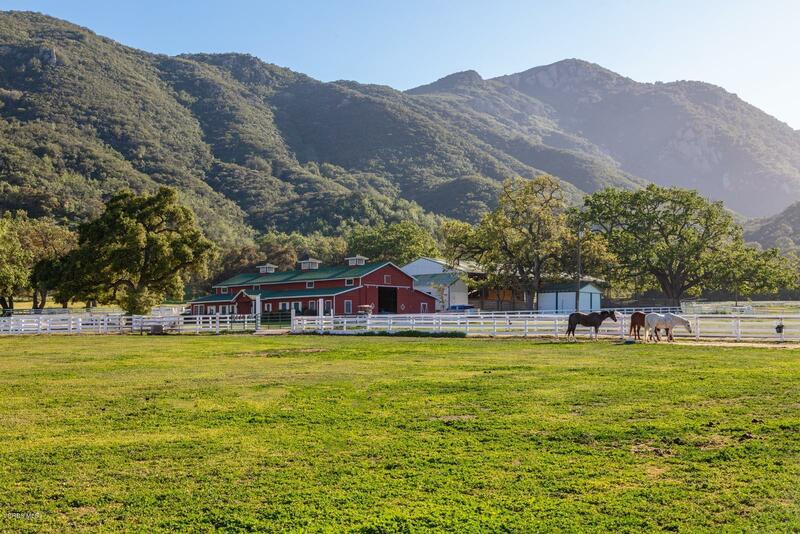 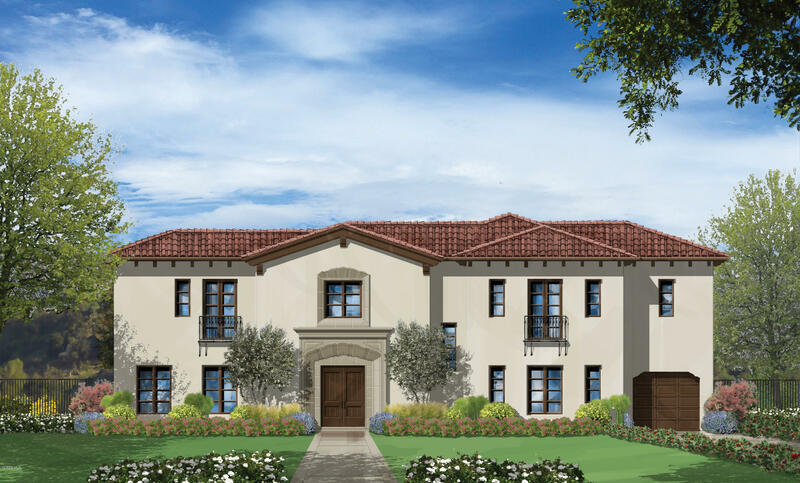 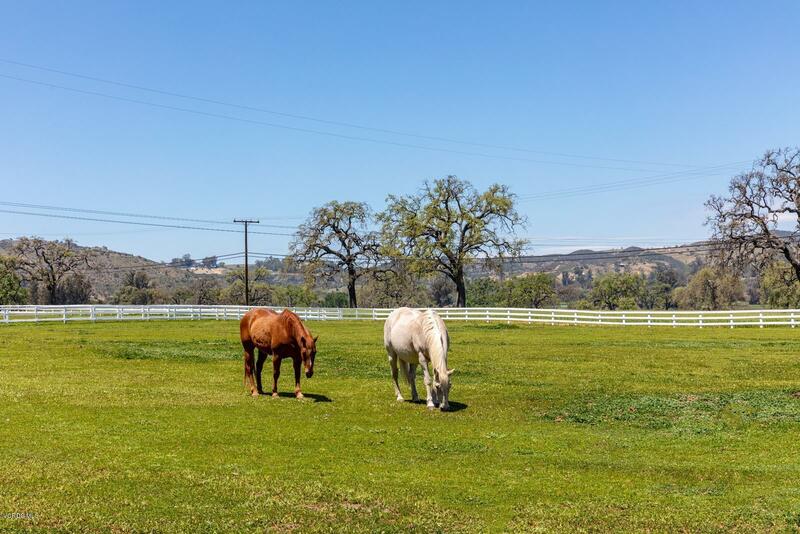 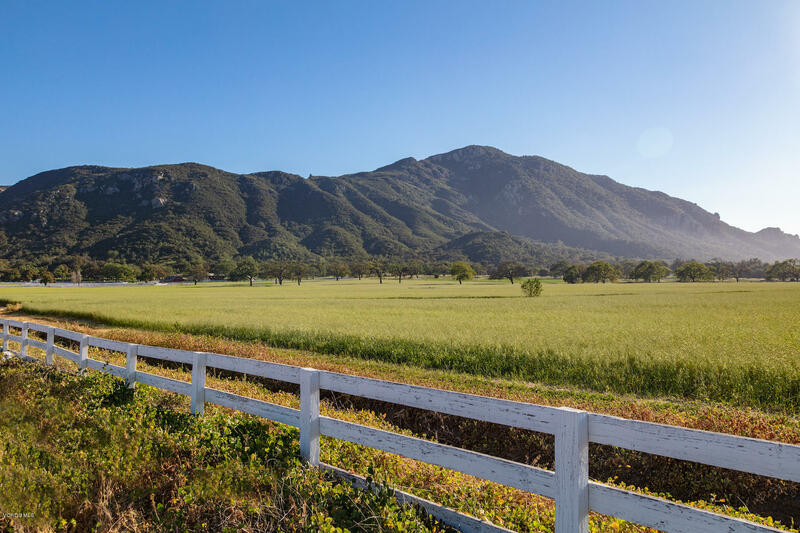 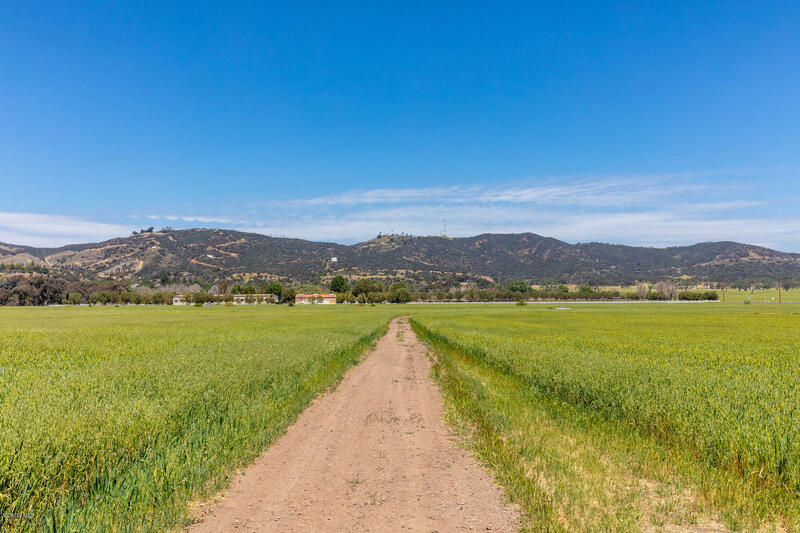 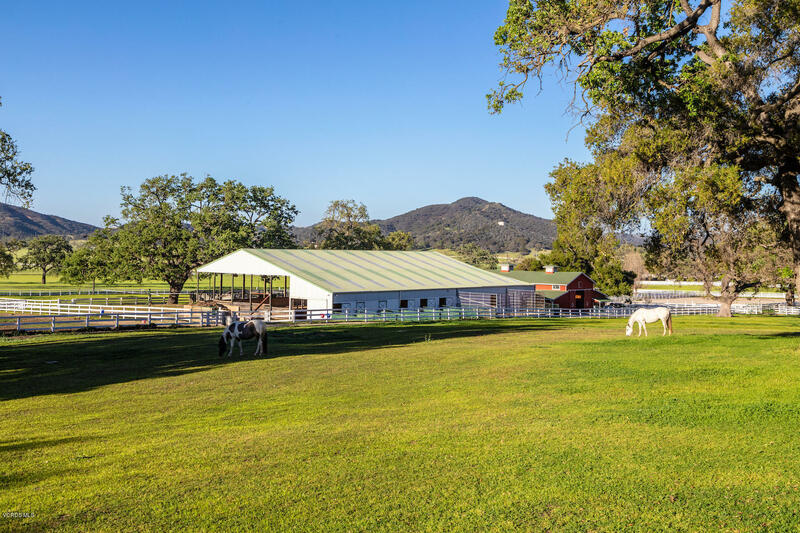 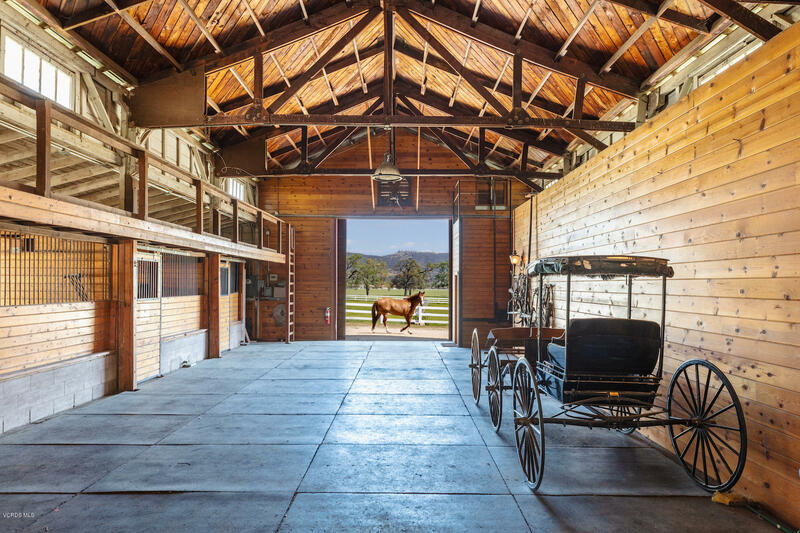 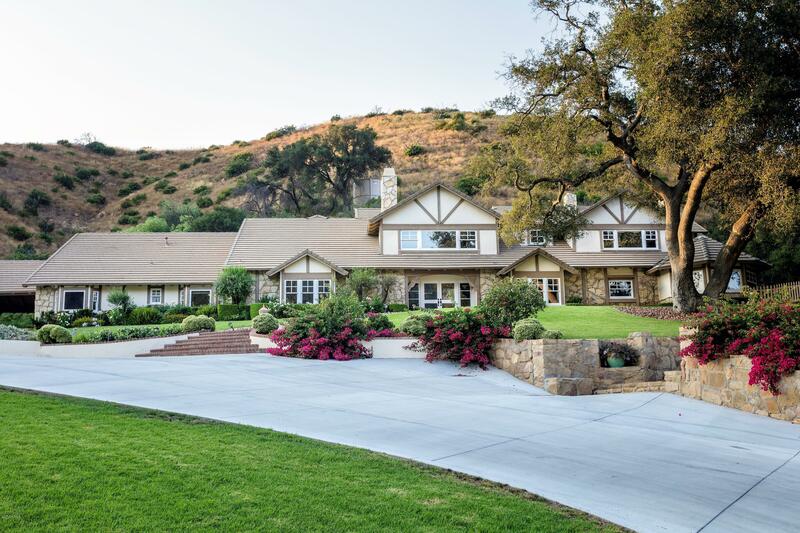 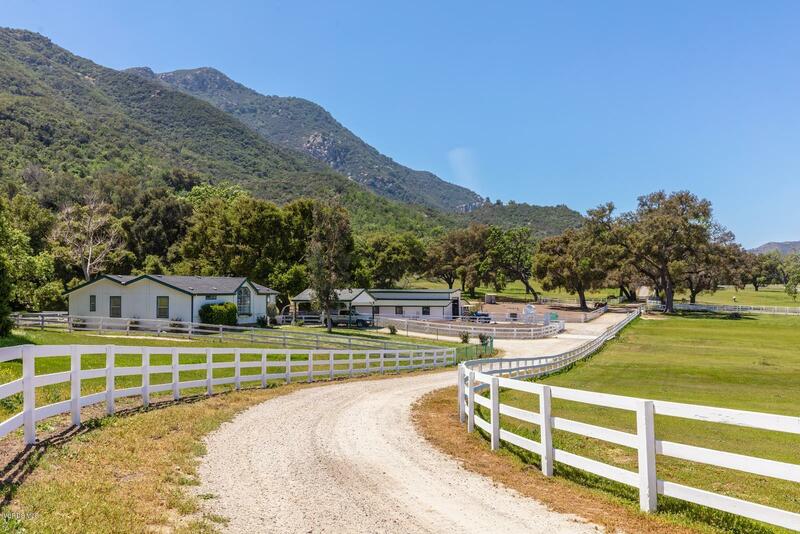 This exclusive ranch boasts massive fields of barley, oat, and grass hay, which are speckled with large oak trees, pastures surrounded by white fences, which offer beautiful settings filled with oak trees and horses, with a background of the majestic Santa Monica mountains. 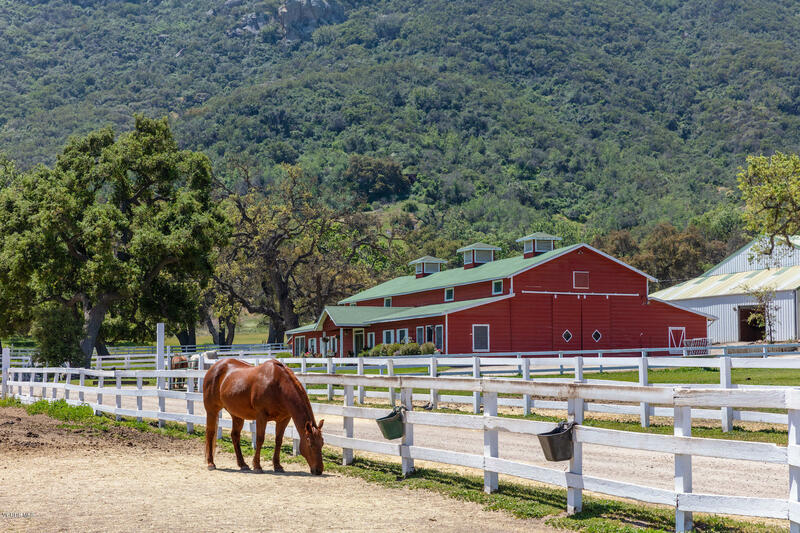 JMJ Ranch also features cattle chutes, covered arena and stable, large 1940s stable and barn, outdoor rodeo arena, quaint ranch house with porch, two old-fashioned garages, and round pens.With fabulous equestrian estates and magnificent homes seamlessly woven into the pastoral countryside Hidden Valley is called home by those in search of a lifestyle of quiet living while still desiring easy access to all that the Greater Los Angeles area has to offer.